Education is a lifelong opportunity, and with all sorts of learn-to programs offered at ski resorts, these are classes you’ll actually want to take. Olympian and World Cup Champion Holly Flanders has teamed up with Canyons Resort Ski School to offer specialized workshops just for women, helping to improve existing ski techniques. 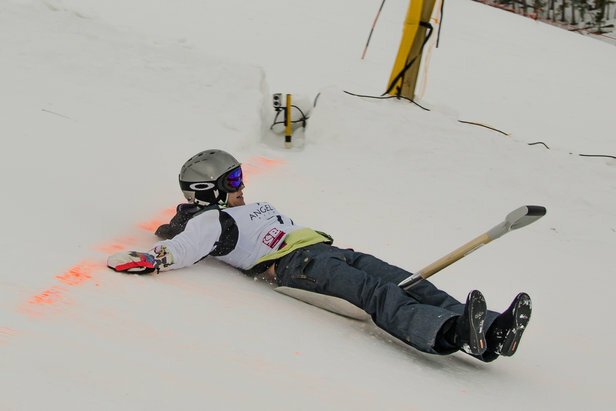 Try your hands at a new sport during the Angel Fire Shovel Race Championship and learn to slide downhill handle first. Learn how to safely navigate the backcountry at Vail Mountain with a series of three introductory AIARE Level 1 avalanche safety clinics for aspiring and current backcountry goers.